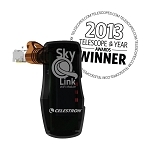 Best of all, you can even control your compatible Celestron telescope from your device using WiFi technology. 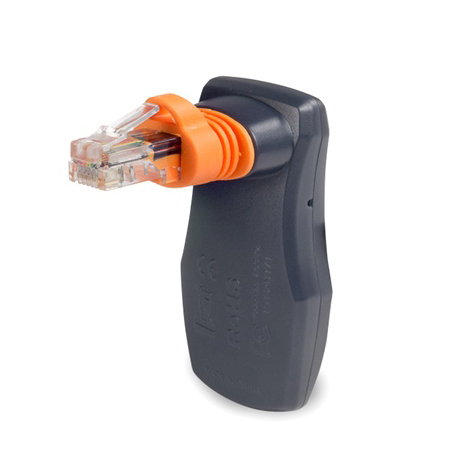 New in version 1.1: Compatibility with EQ mounts and SkyQ Link. 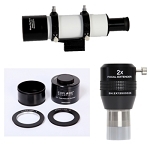 SkyPortal now supports all compatible altazimuth and German Equatorial mounts equipped with SkyQ Link, including AS-GT, AVX, CGEM, CGEM DX, CGE, CGE Pro, LCM, NexStar SLT, SE, Evolution, CPC, CPC DX. 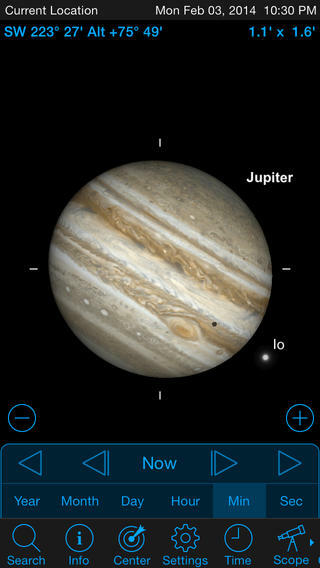 SkyPortal's intutive Compass Mode enables you to hold your device up to the night sky and instantly identify stars, planets, galaxies, and more. 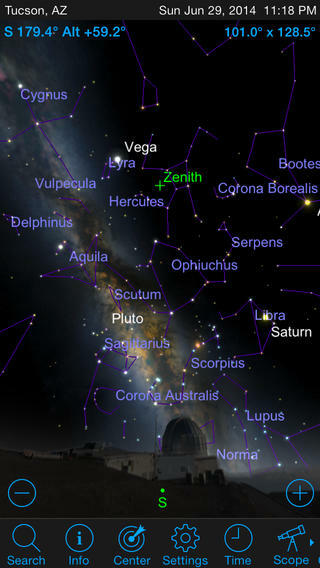 Zoom in to view fainter objects not visible to the naked eye. 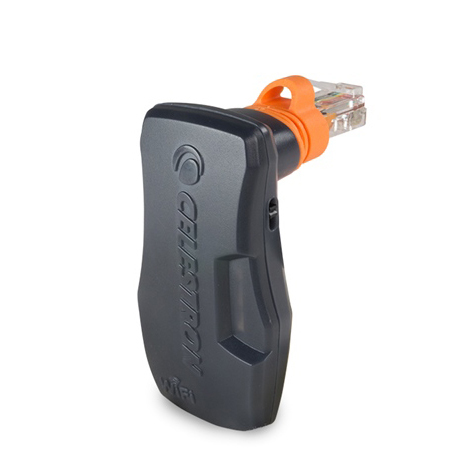 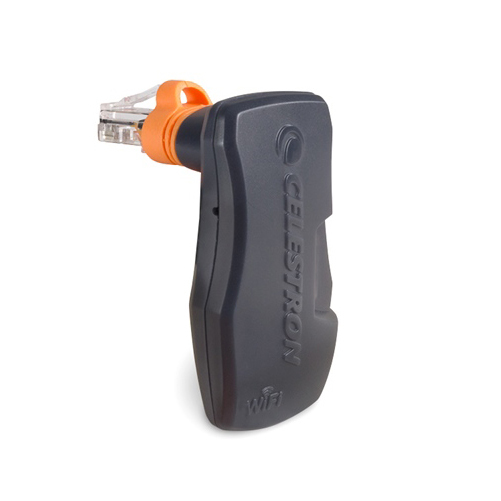 Pair your device to your compatible Celestron WiFi telescope, such as NexStar Evolution, or any compatible Celestron telescope equipped with SkyQ Link. 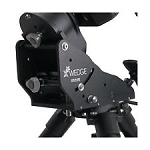 Fast and easy alignment options allow you to align your telescope in minutes without any prior knowledge of the night sky. 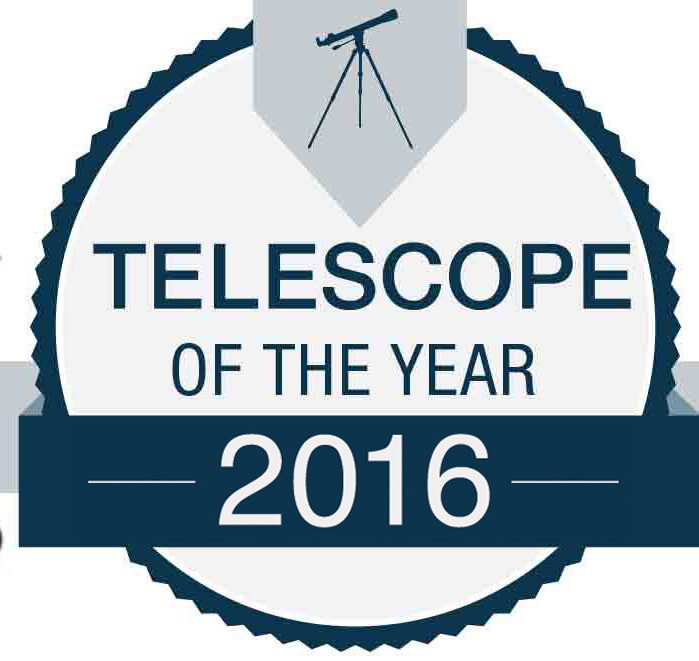 Tap any object and your telescope automatically centers it in the eyepiece.